Henry Fox Sales is committed to providing Michigan with a vast portfolio of fine wine and boutique products. 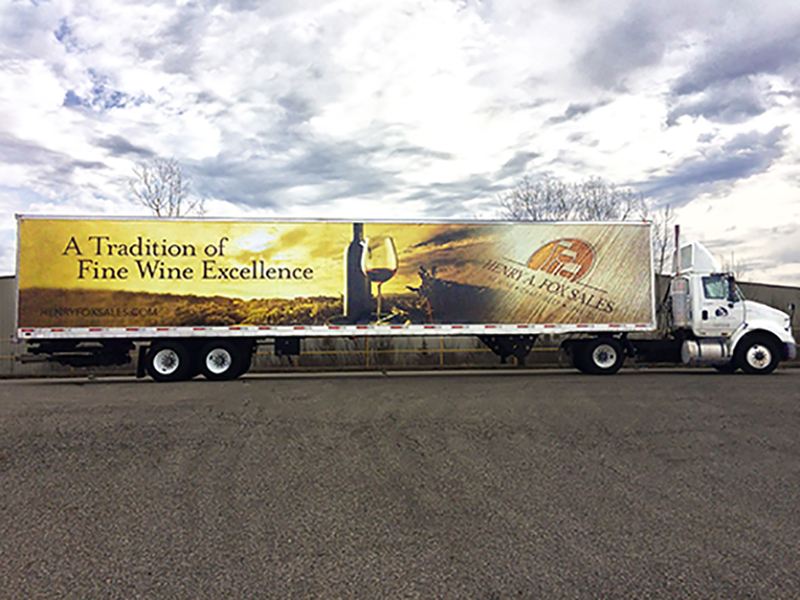 Our newest truck will be hitting the roadways soon……. and the Tradition of Fine Wine Excellence continues!